Sammy’s Woodfired Pizza & Grill is a far cry from your average run-of-the-mill pizza joint. This elegant yet comfortable gourmet restaurant introduces a whole new interpretation to the art of pizza-making, offering innovative menu items such as Brie and Truffle Pizza, Garlic Shrimp Pizza, and Organic Arugula and Pear Pizza. Sammy’s of Mission Valley is centrally located in close proximity to the I-15, I-805, and I-8 directly adjacent to the Mission Valley mall, allowing easy access to the perfect combination of shopping and dining. Don’t miss the Happy Hour specials from 3:00 p.m. to 7:00 p.m. every day, when you can enjoy fifty percent off of tapas along with special discounts on a variety of fine craft beers and wines by the glass. Not a pizza lover? Sammy’s has a multitude of other options, including Lobster Bisque, Duck Tacos, and Oak Roasted Chicken Breast as well as other salads, soups, and pastas. The restaurant offers many healthy organic and farm-fresh ingredients for the nutritionally conscious, and chefs are able to prepare several gluten-free and vegan entrees to accommodate special diets. 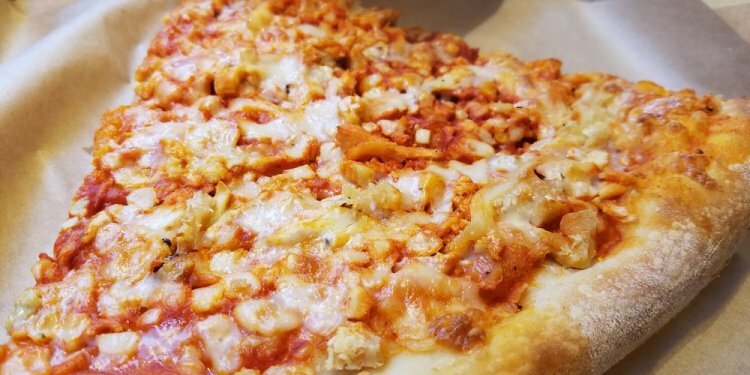 Bring a friend, bring a date, or bring the whole family and experience one of the best casual dining experiences in San Diego at Sammy’s Woodfired Pizza & Grill in Mission Valley.